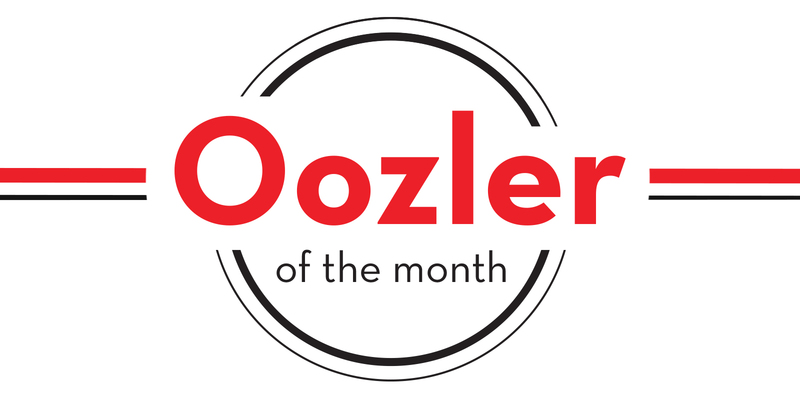 Julianne; or “Jules” as we call her at the office, is our April Oozler of the Month. Jules joined Oozle in September of 2015. She is a social media specialist, that has a great work ethic and really knows her stuff! She is constantly reading articles that help her stay up on the latest trends, and this has proved to be very beneficial for our clients. Jules is a hardworking, driven and fun person to have around. She is very organized and knows how to get the job done. Julie loves all things outdoors! She is a camping, UTV and Jeep enthusiast. She has been working very hard customizing her own jeep, which I must say looks pretty sweet! 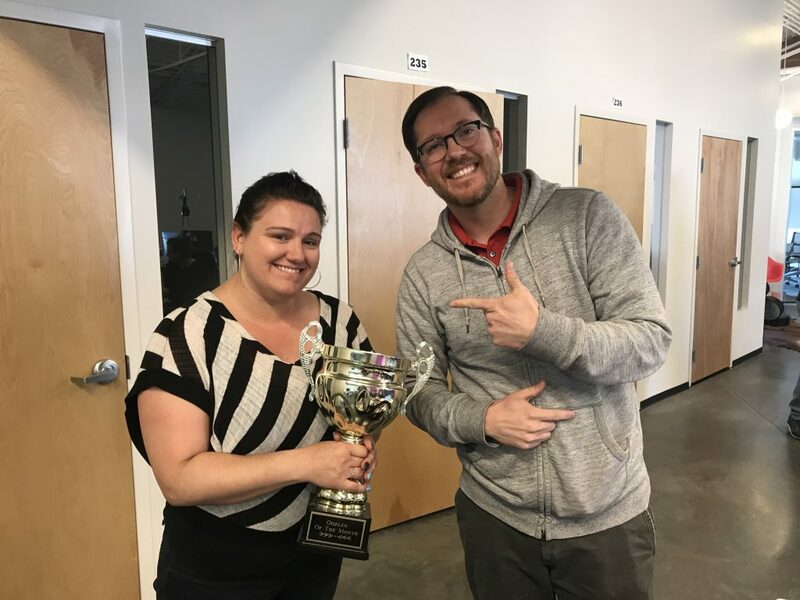 In her spare time, she has executed most of the online marketing efforts for the Salt Lake Off-Road Expo, which of course, is near and dear to her heart. Thanks for all of your hard work Jules…we are lucky to have you here at Oozle!